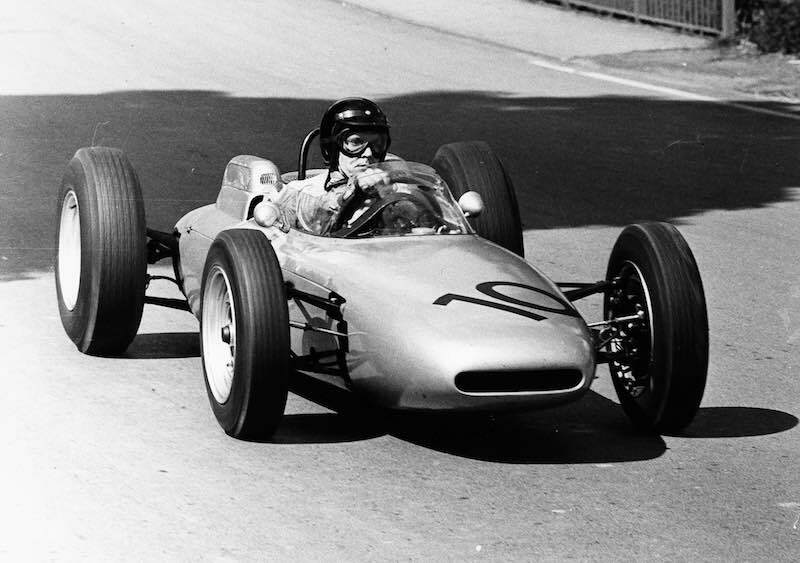 Racing great Daniel Sexton Gurney has died at the age of 86. Gurney passed away on Sunday, January 14, 2018 of complications from pneumonia. 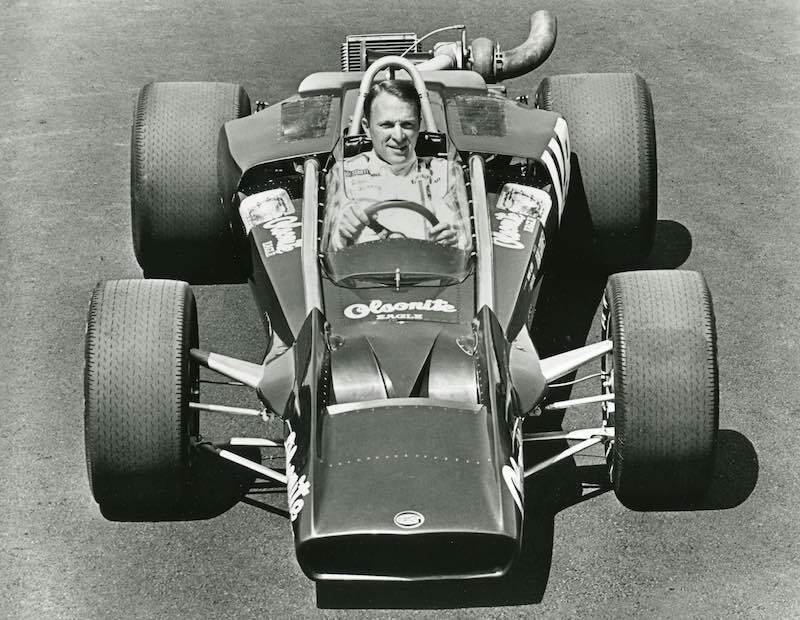 Born April 13, 1931, in Port Jefferson, Long Island, to John Gurney, a Metropolitan Opera star and his wife Roma Sexton, Gurney was undoubtedly one of America’s greatest motorsport talents, best known for winning races in Formula 1, Indy Car, NASCAR, Can-Am and the Trans-Am Series, as well as his founding and ownership of the All American Racers (AAR) Team with race cars of his own design. From early on Gurney liked music of a different kind. The sound of 12-cylinder racing engines were much sweeter to his ears than any aria. As the grandson of F.W. Gurney, manufacturing magnate and inventor of the Gurney ball bearing, it made perfect sense. 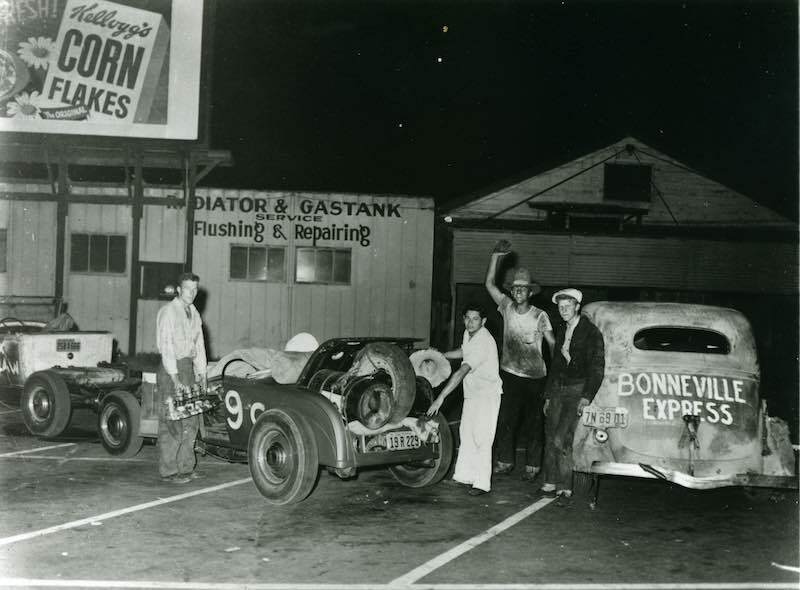 Following Gurney’s graduation from Manhasset High school in Long Island, his family moved to Riverside, California, where he developed his driving skills by weaving through Southern California orange groves. Gurney graduated from Menlo Junior college and served two years with the United States Army, most of that time overseas in the Korean War. 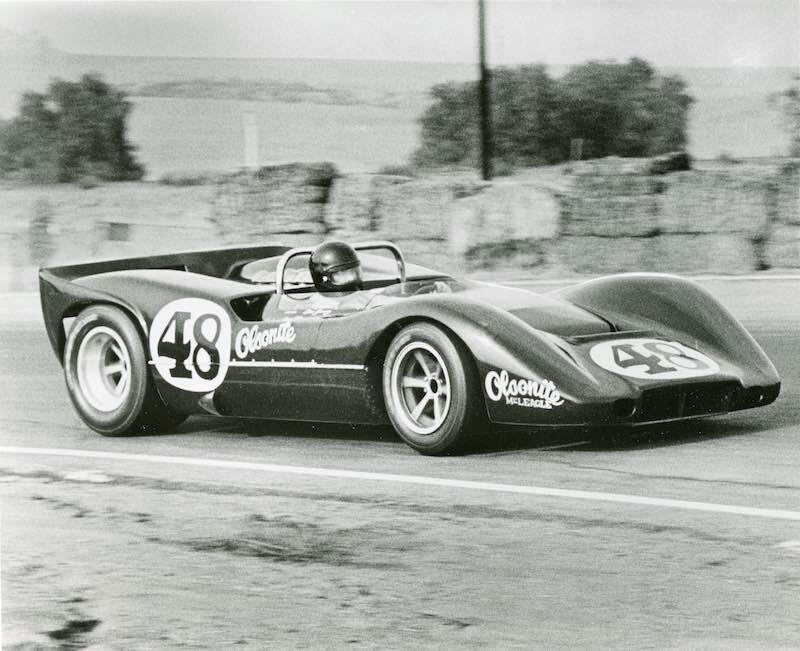 Gurney has had three very successful careers, A) Racing Driver, B) Racecar Manufacturer / Inventor and C) long-term team owner. He was the Chairman of his company All American Racers, with son Justin Gurney, the President & CEO in charge of day-to-day operations and his son Alex who is Senior Vice President. AAR is involved in designing, engineering and manufacturing projects for the car, motorcycle and aviation industry, with its latest collaboration coming in the space industry as they contribute to SpaceX and their reusable rockets. Gurney’s racing career, which started with a Triumph TR2 in 1955, spanned 15 years. During that time he became a top road racing star in America as well as one of the most popular F1 drivers of the era. He raced for the most prestigious Grand Prix teams of the time: Ferrari, BRM, Porsche, Brabham and later Eagle bringing a maiden F1 win to Porsche, Brabham (twice) and his own marque. 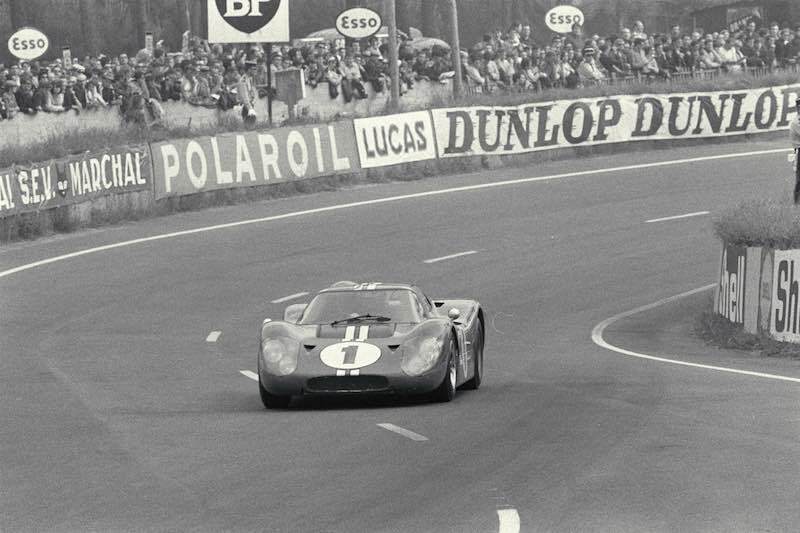 Gurney etched himself a place in racing lore with exciting battles against drivers like Stirling Moss, Jimmy Clark, John Surtees, Jack Brabham, Graham Hill, Phil Hill, Jackie Stewart and many others on the classic European road racing circuits like the Nuerburgring, the Targa Florio, Monaco and Monza. He drove with equal success in Formula 1 and the Sports Car World Championship Series overseas and the Indianapolis, NASCAR, Can-Am and Trans-Am Series at home in the US, The cars he drove and the races he participated in are astonishing in their variety, more astonishing is the fact that most of the time he pursued these different venues within the same season which made him a busy international world traveler year after year. In the 100-year history of Grand Prix Racing, Gurney remains the only American to win with a racecar of his own construction in a Formula 1 World Championship event. In addition, Gurney’s All American Racers is the only constructor in the United States to have designed and built winning F1, Indianapolis 500 and Sports Cars — all under the aptly named “Eagle” moniker. Porsche owes its only success as a vehicle manufacturer in the Formula 1 World Championship to Gurney, who won the 1962 French Grand Prix in Rouen in an eight-cylinder Porsche 804. Just a week later Gurney led from start to finish to triumph at the Solitude racetrack near Stuttgart; his team-mate Joakim Bonnier took second place to secure a one-two for the air-cooled Porsche Type 804 in front of its home crowd. While Gurney’s Porsche connection might best be remembered by the outside world for his F1 wins, it is a second more personal link that resonates more deeply. Gurney married Evi Butz, first a personal assistant to and then head of the Porsche Press Department under Porsche Motorsport chief Huschke von Hanstein in the 1960s. 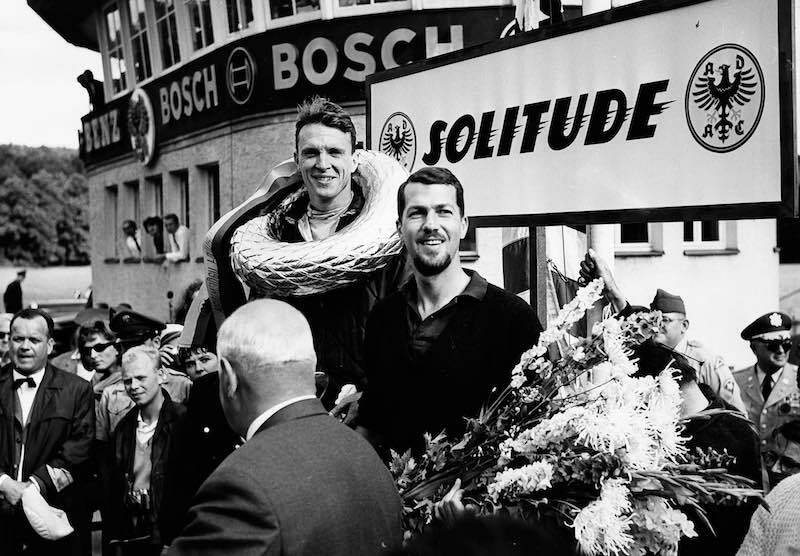 The couple met after von Hanstein asked Gurney to give Evi a ride to town during the 1962 Solitude Race weekend. 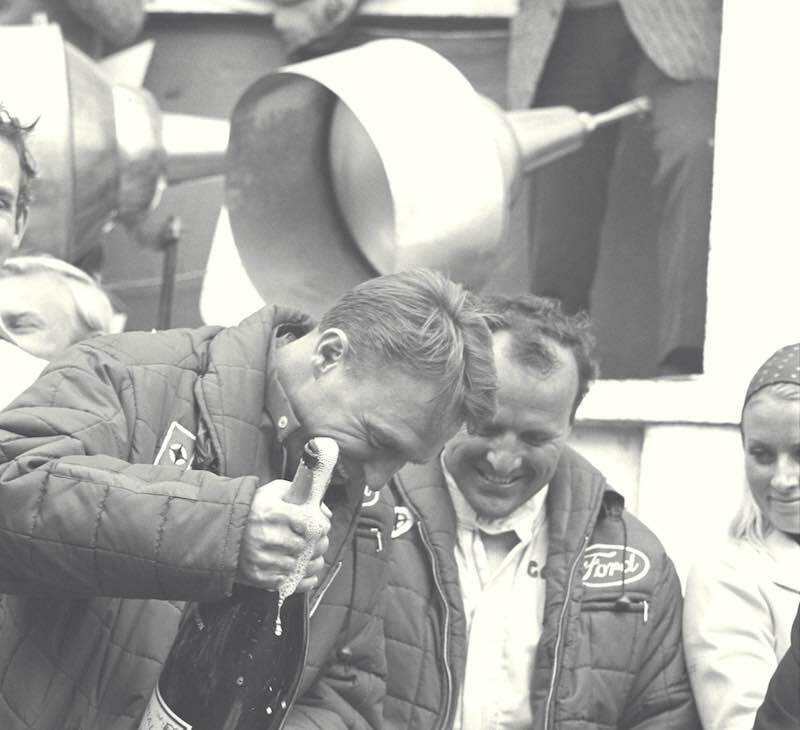 A true gentleman, Gurney was responsible for the tradition of champagne being sprayed by winning drivers and was the first driver to introduce the full-face racing helmet to Indy and F1 competition. 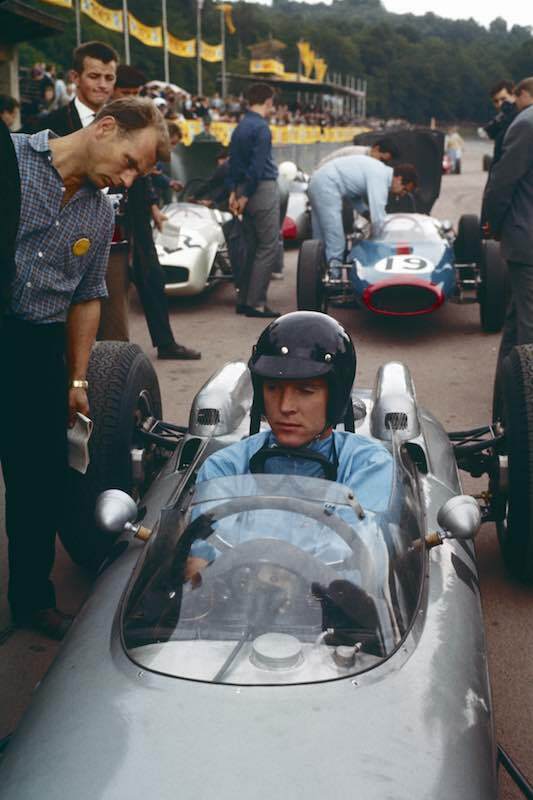 With his success, the Dan Gurney fan club flourished, with a worldwide membership that included people from behind the Iron Curtain. His boyish grin, his handsome face graced countless magazine covers, in fact, at one point, Car and Driver magazine launched a “Dan Gurney for President” campaign that is periodically resurrected. RIP great man…you will be missed. The only driver Jim Clark feared. Anyone ever read comments his parents made about his choice of vocations? I can’t imagine what his grandfather, a manufacturer of ball bearings, thought, with his son becoming an opera singer, and his grandson becoming a race car driver. Now THAT’S a multitalented family! One of the True American Icons in racing that did it all with class, he will missed by many!